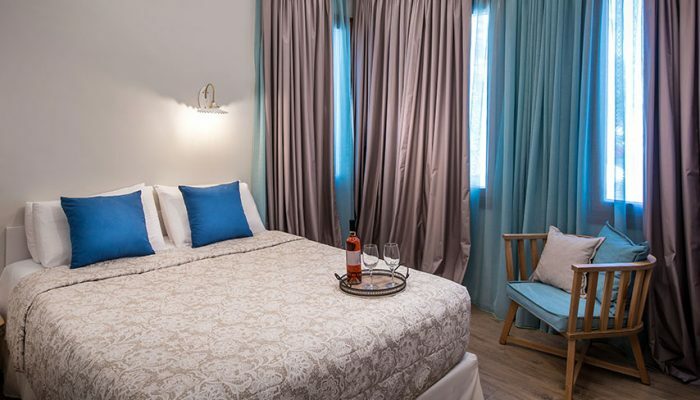 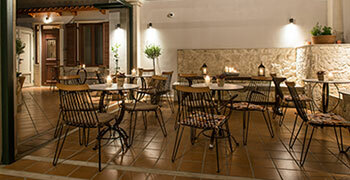 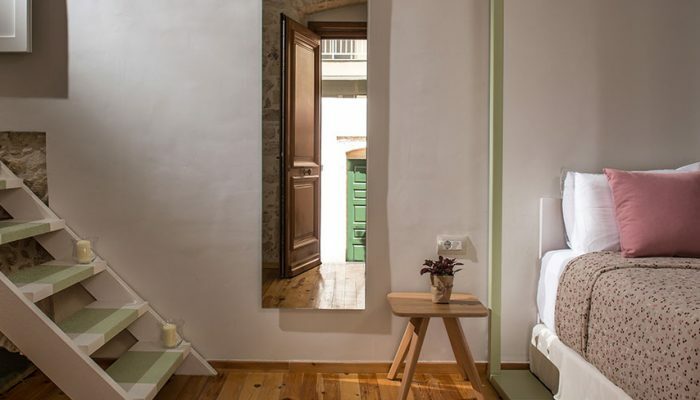 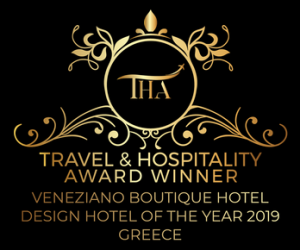 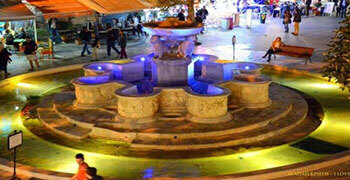 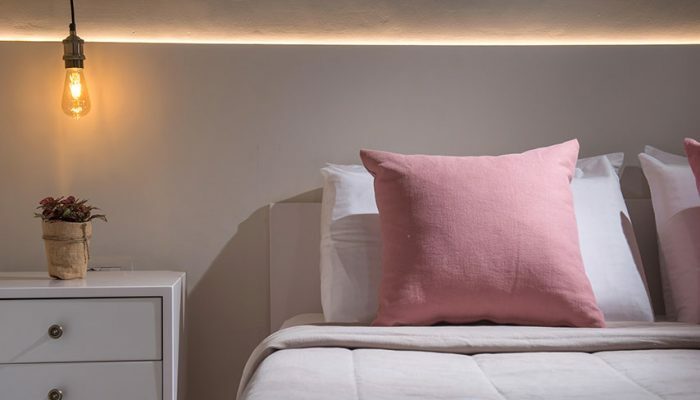 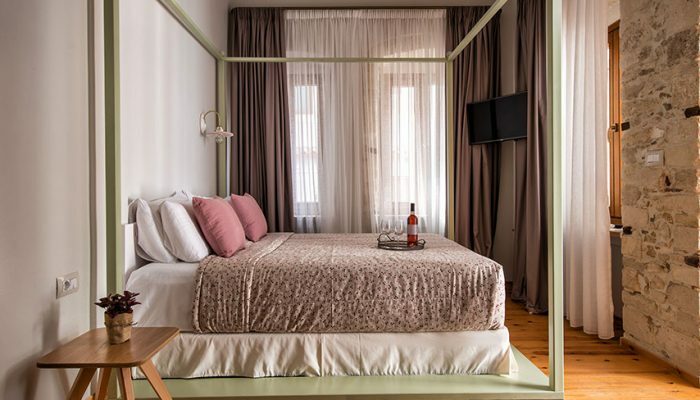 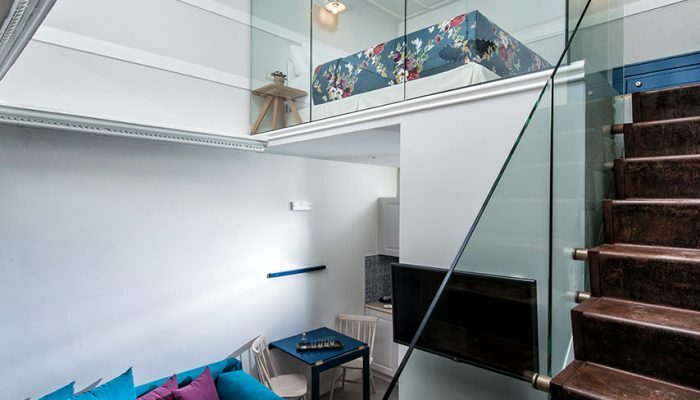 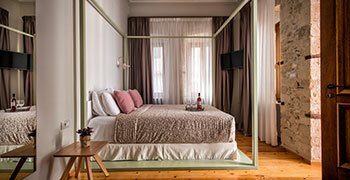 Veneziano Boutique Hotel is located in the city center, on the streets Nikos Kazantzakis 1 and 1770. 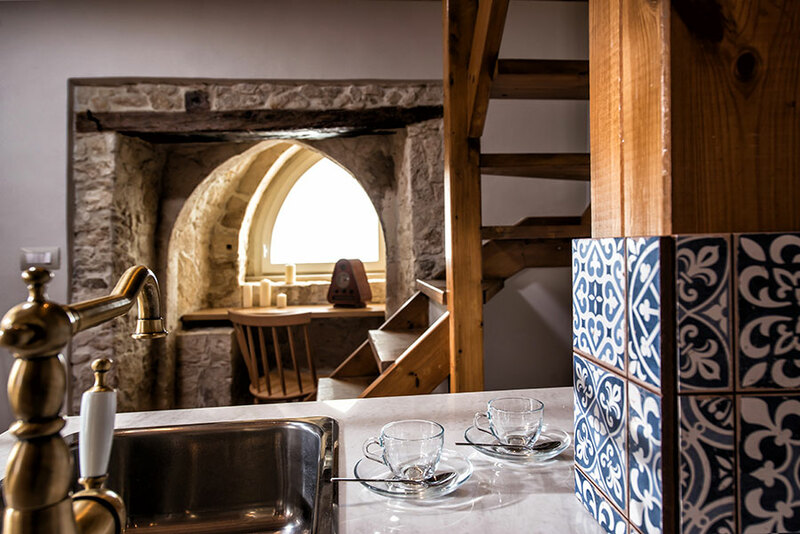 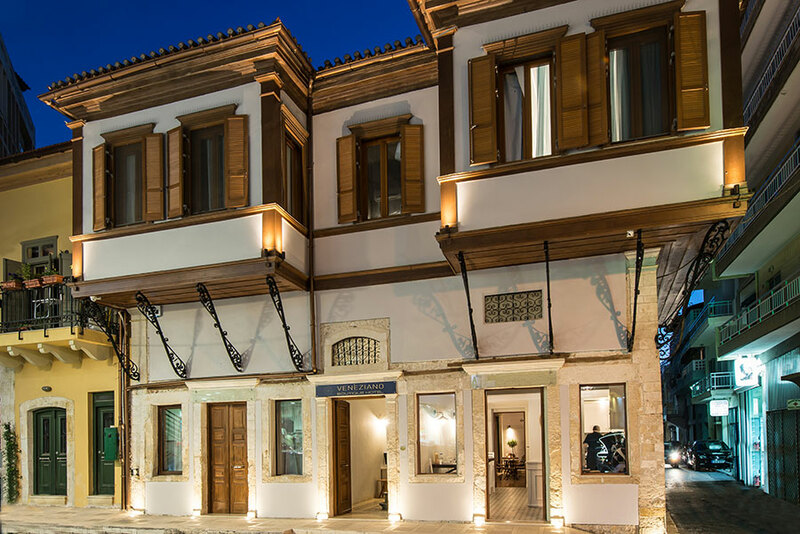 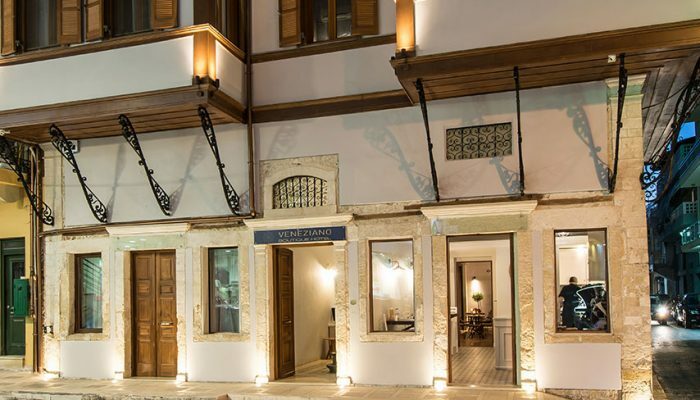 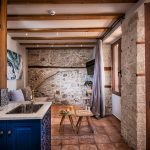 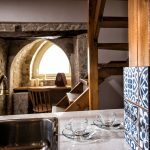 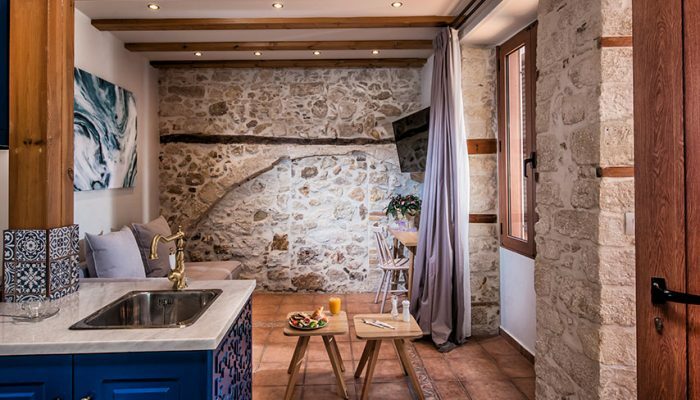 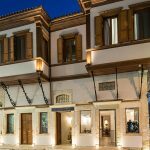 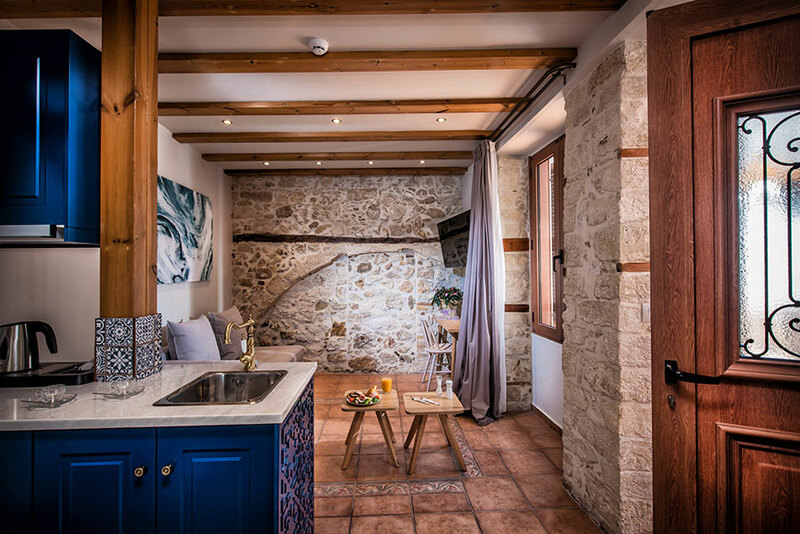 All rooms have been restored and renovated letting the guests to experience the unique architecture of the region with its distinctive combination of the Venetian and Ottoman elements with modern interior design. 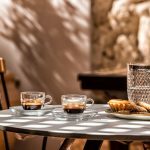 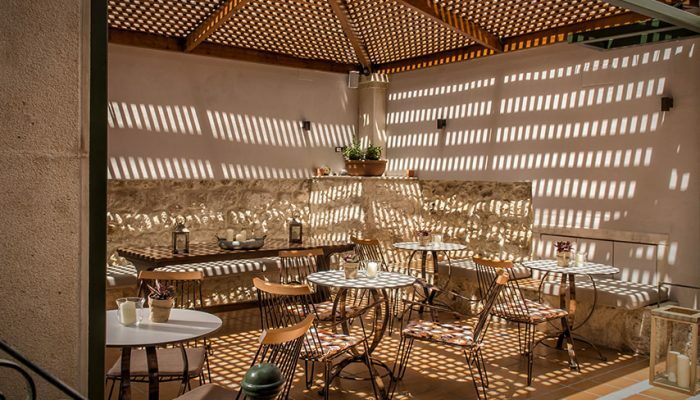 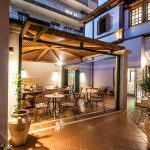 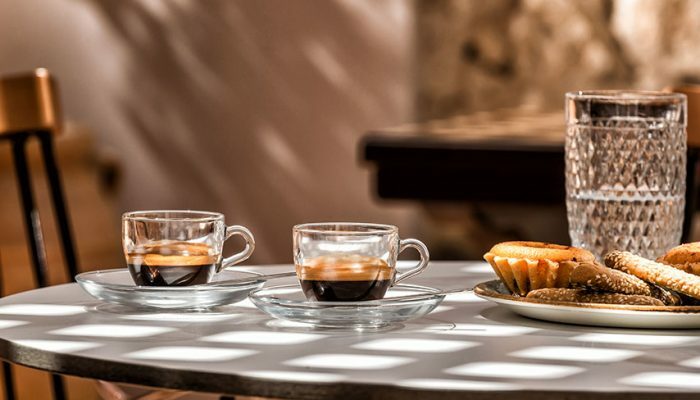 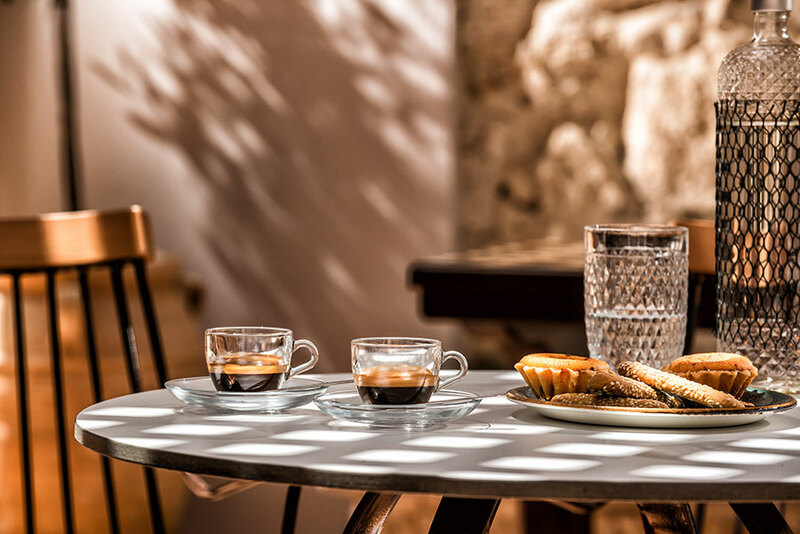 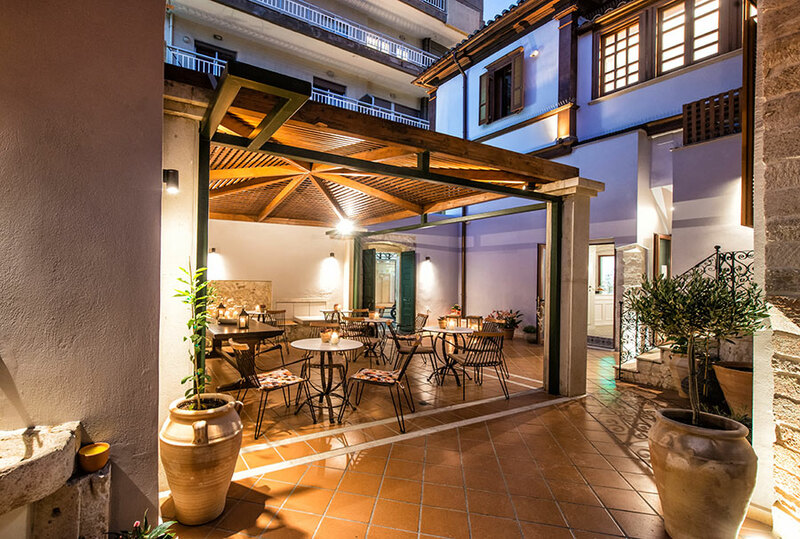 In Veneziano Café & Wine Bar and courtyard, guests can enjoy: coffee, tea from herbs of the Cretan earth, fine local wines and cocktails.